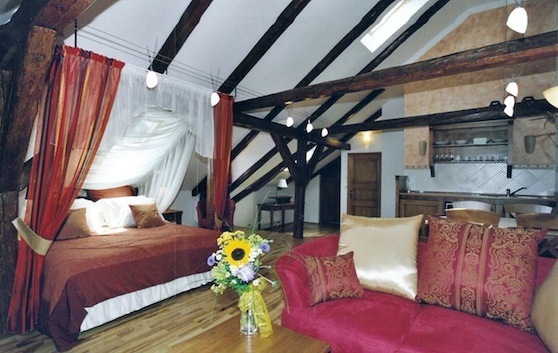 More than charming, the Penzion Husa is in fact the home away from home for a Czech Expat. 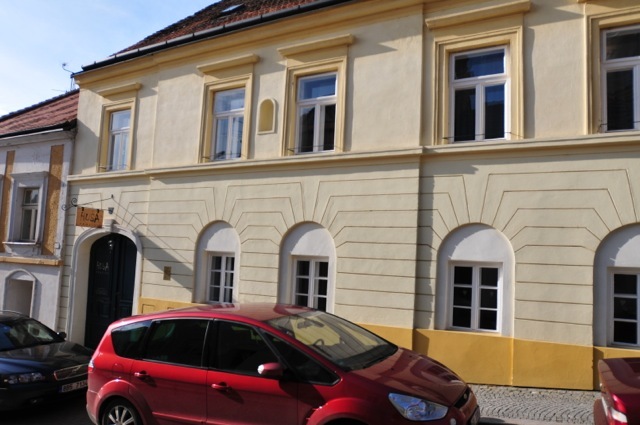 You are sure to be comfortable in this wonderfully appointed house, and the kitchen, dining, living room and terrace will make you feel right at home in Mikulov. A great base for exploring the Palava vineyards and cellars. České Švýcarsko is great for a three day getaway from Prague. 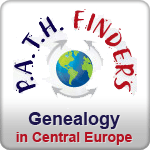 Mostly popular among German tourists, many with roots here in Bohemia. A model of one Czech Countryside Inn meeting high demands in a popular destination. 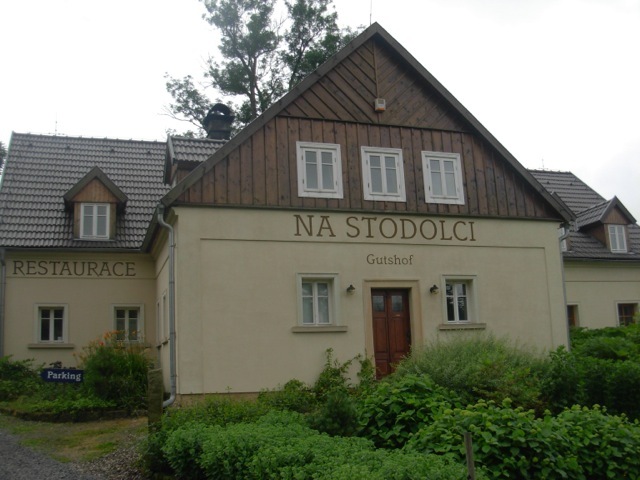 The Guesthouse Na Stodolci is a comfortably high standard in the heart of a natural reservoir. 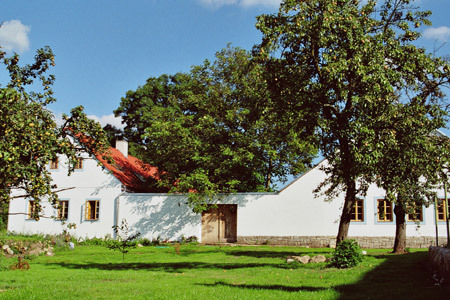 In the gentle rolling hills of South Bohemia, situated directly on the Greenway's Vienna - Prague bike route, there is a traditional 17th century farmhouse that has been tastefully restored, and is now a welcome retreat to those who wish to enjoy the South Czech countryside. There is no better place to spend a holiday with children full of exploring back roads and historic towns. More than a room with a view, the Castle View Apartments in Česky Krumlov really do have a view to write home about. This family managed pension is very well suited for travelers who desire a high level of comfort. 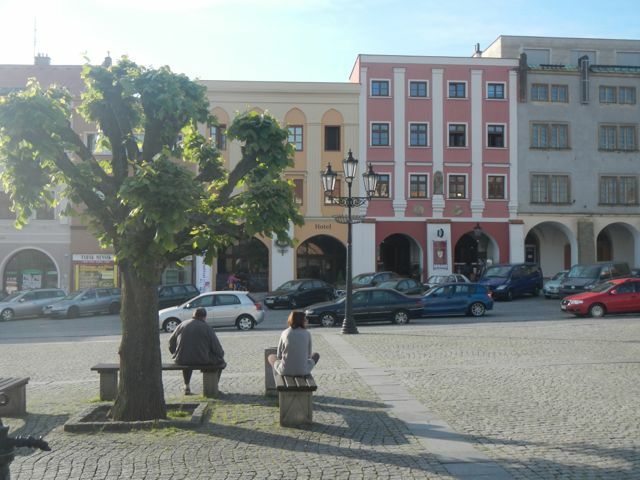 There are added benefits for those who plan to stay 2 or more nights, and the area around Česky Krumlov has so much to offer visitors who linger. Certainly enough to warrant more than one day. 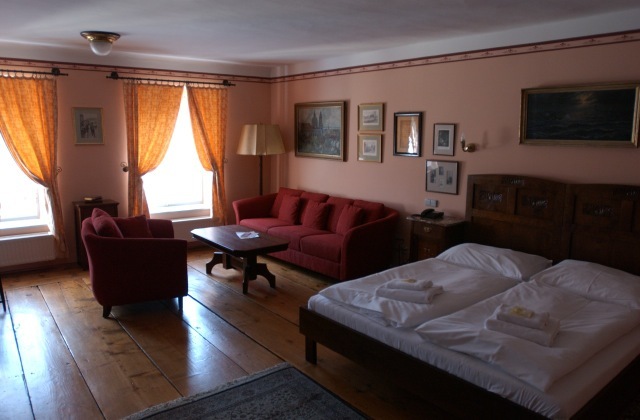 One of the many reasons we love Litomyšl... A family owned and operated Inn. Breakfast included.